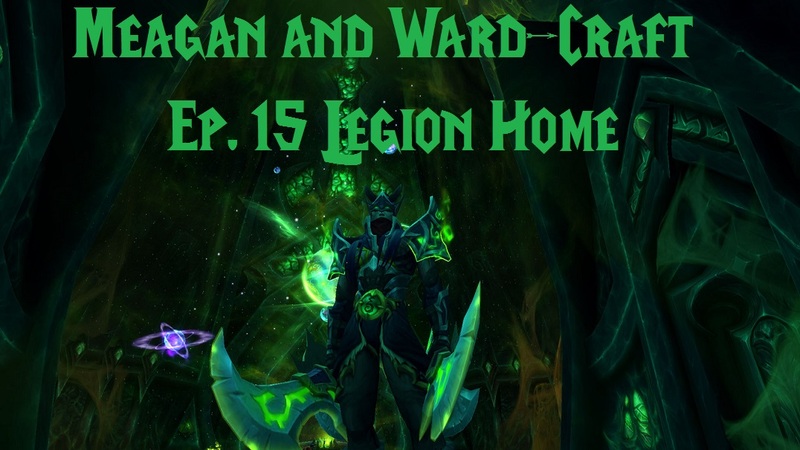 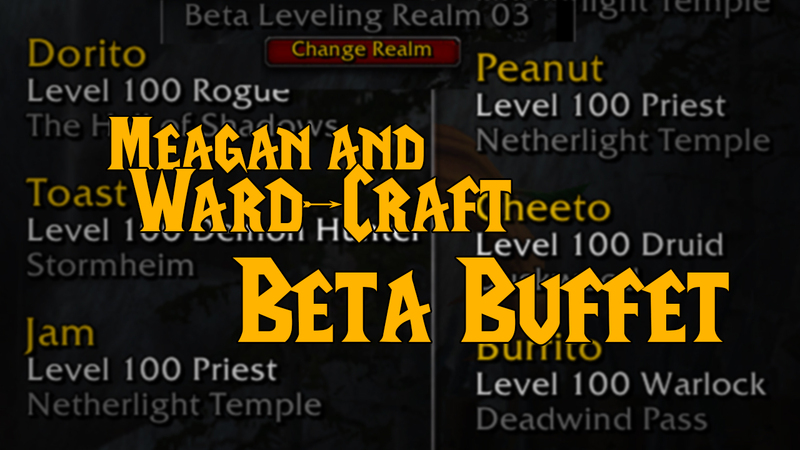 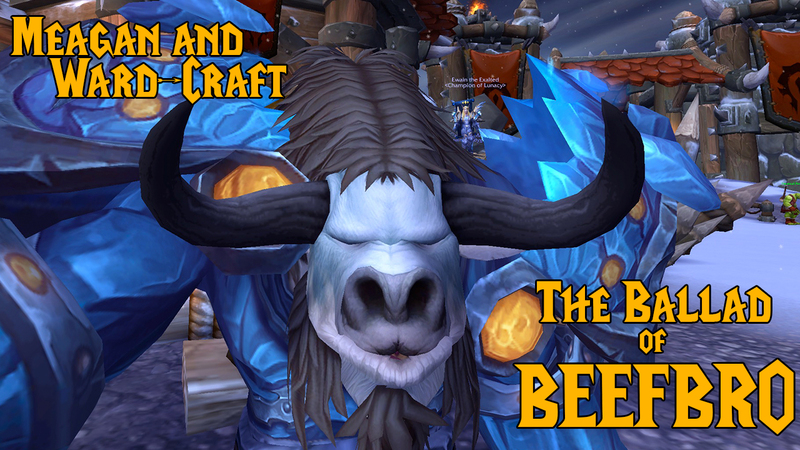 Meagan and Ward (okay, mostly Meagan) tell stories of their adventures on the Legion Beta! 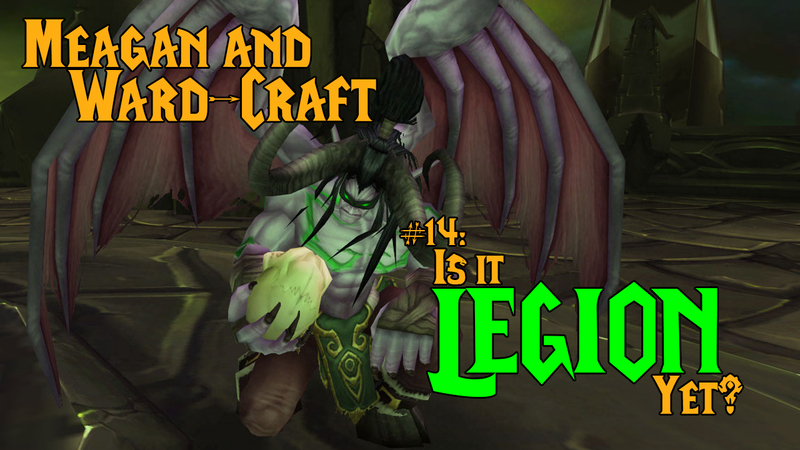 Spoiler warning for Legion, especially the artifact quests. 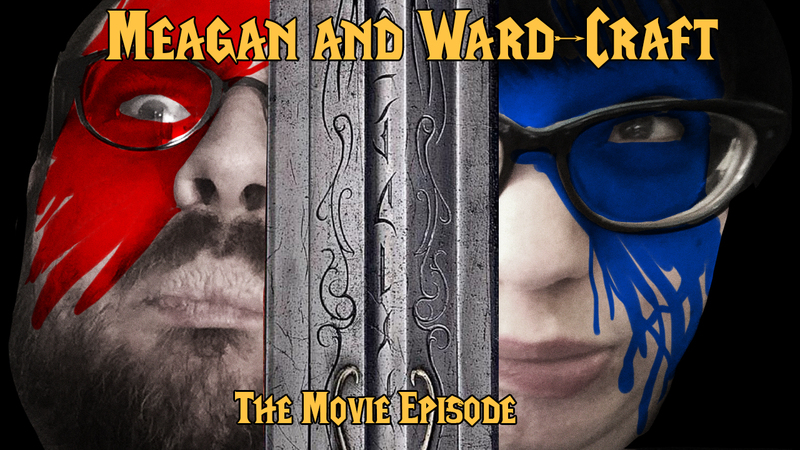 Meagan and Ward finally talk about a video game for most of the show. 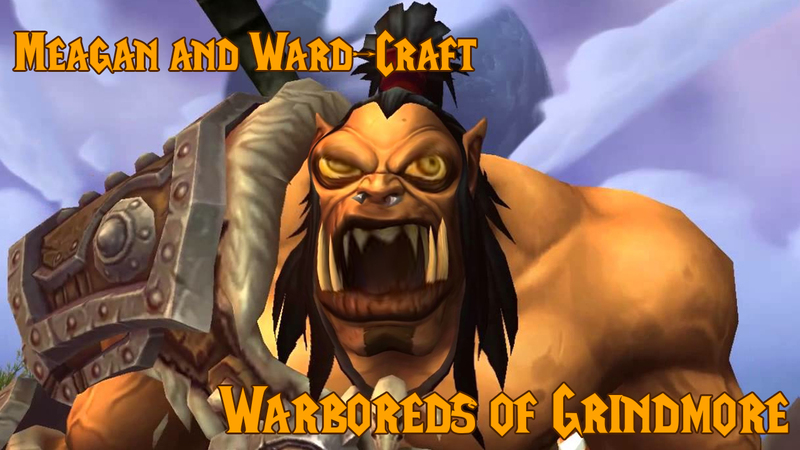 But it’s not World of Warcraft. 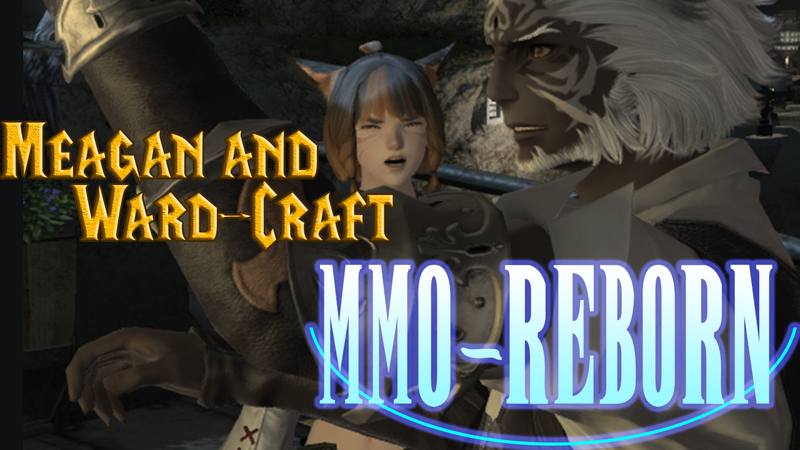 Cat stories, cat people, and a feeling of MMO rejuvenation. 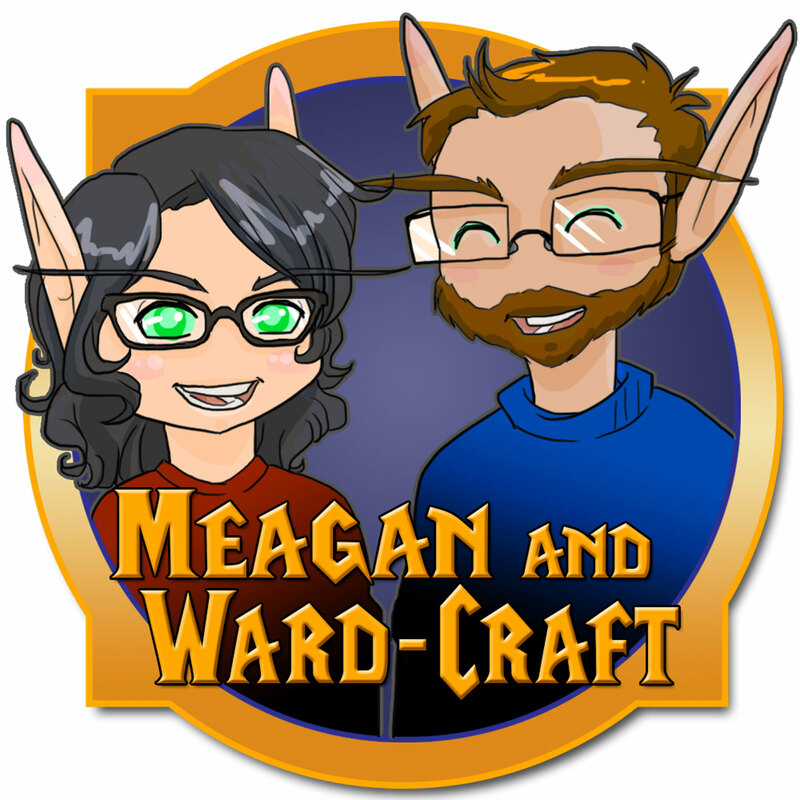 Meagan and Ward report live from grinding in Tanaan Jungle. 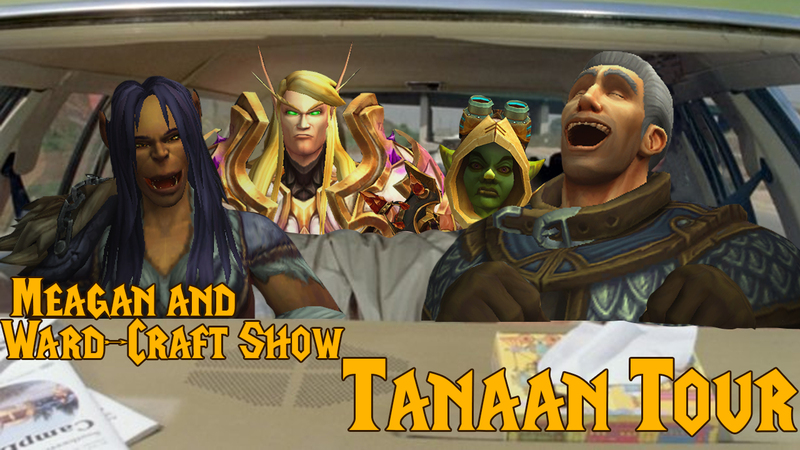 Come on the disappointment trip! 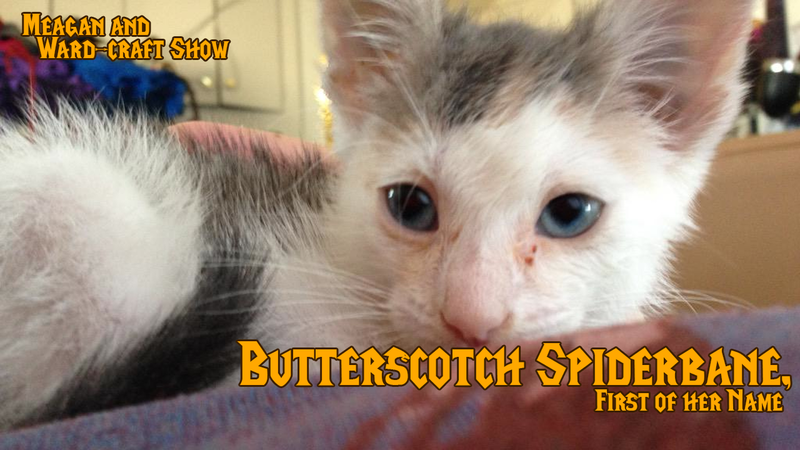 Meagan and Ward have a new kitten! 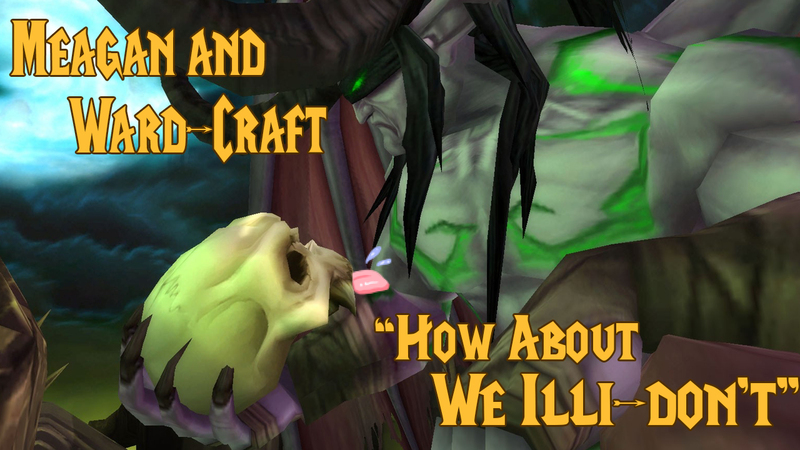 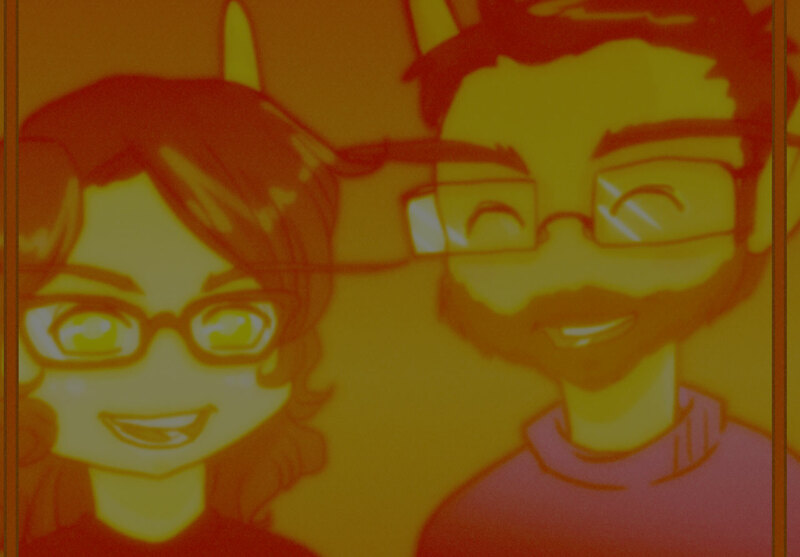 Plus talk about Meagan’s Sim witch cat lady, werewolves, and Warcraft faction leaders.